Throughout Bellevue, WA If you are looking for the best Seattle Limo-Bus service you have come to the right place. Seattle Limo-Bus is a locally owned company that serves corporate as well as individual customers. Our services are available for all types of big and small events, Whether it is a Town Car Getting Grandma from SeaTac airport to Bellevue or a Bus Charter for transporting a large group of guests, we have what you need. Seattle Limo-Bus is trusted for efficient modern and discreet service . 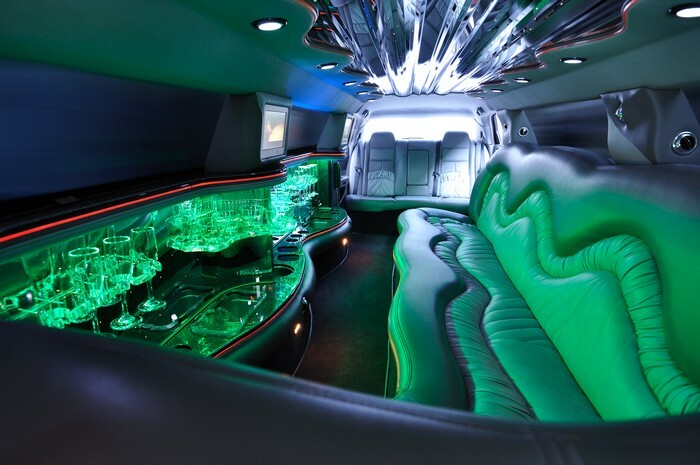 Every Limo-bus and Stretch limousine is fitted with all the modern accessories and facilities. 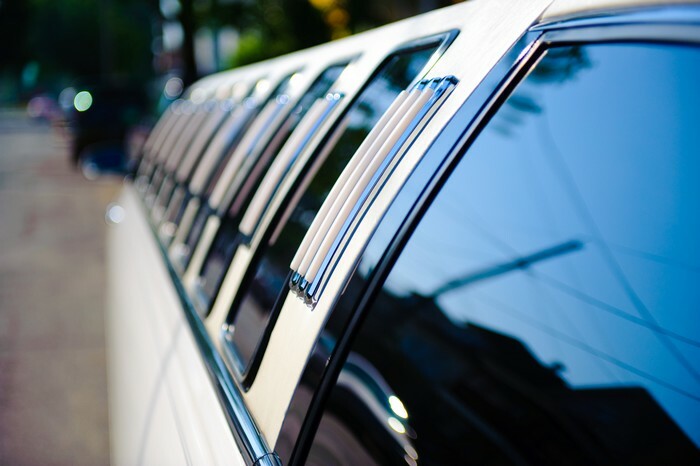 Seattle Transportation has been efficiently handling the limousine requirements of Bellevue, WA. for years.